Experienced, passionate, committed, caring - these simple words define the Altmann + Cherny family and team. The whole team at Altmann + Cherny are a close and supportive group. The outstanding family spirit this company exhibits is not only for the staff but also extends to the clients. The experience and knowledge that the team share every day make it a pleasure to be a part of. 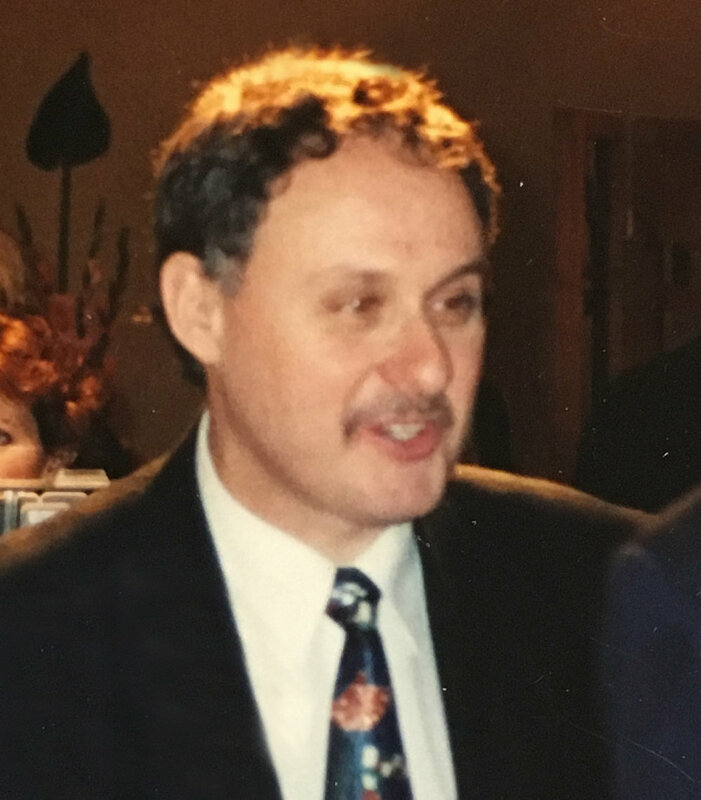 John D. Altmann founding partner. In 1948 John and Rudi formed an enduring partnership as gem cutters, gem merchants and manufacturing jewellers, specializing in Australian Opal. There was never any doubt that Fiona would join the family business. She has mirrored her grandfather’s passion for Australian opals. 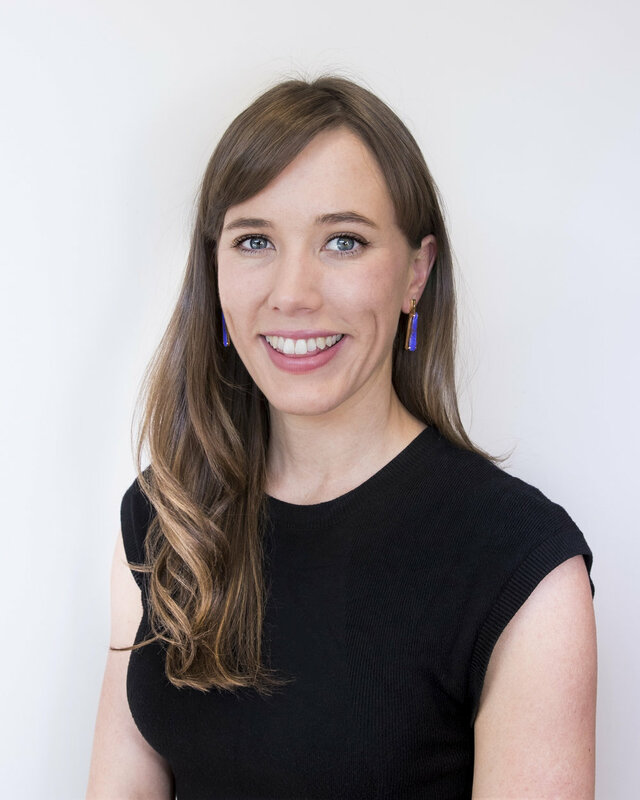 Learning the jewellery trade from her Mother and Grandfather, Fiona quickly established herself as an enthusiastic supporter of both the Opal industry and Australian Tourism. Fiona leads by example maintaining the family’s exemplary standards and values. Fiona continues the family tradition of travelling to the Opal fields to buy directly from the miners. 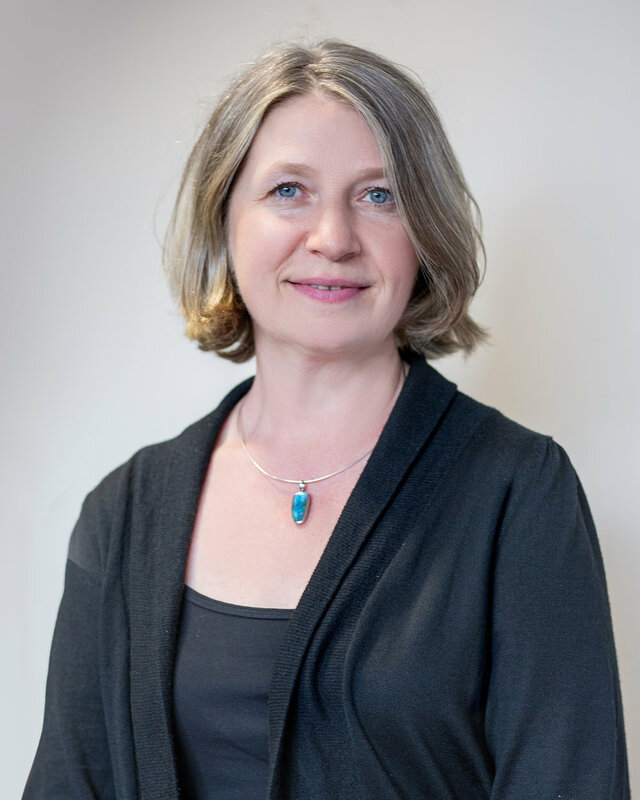 She is the head designer and works closely with the goldsmiths to ensure the highest standards. Fiona’s love of Australian opal is evident in her captivating opal presentations. Fiona is always available to assist clients with any queries or concerns. 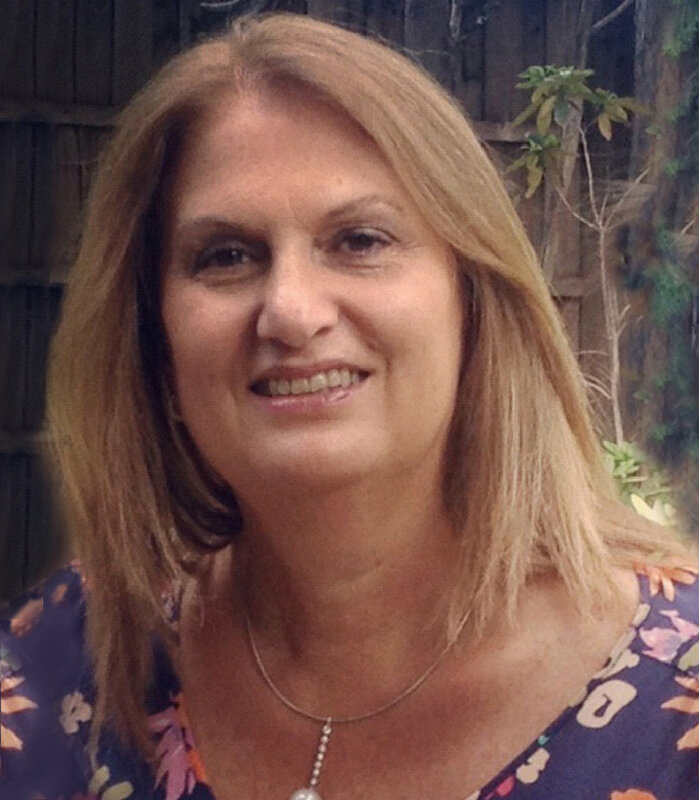 Susan is our most senior staff member, having been with Altmann + Cherny for nearly 30 years. Susan was the Sales and Marketing Manager for 25 years and has been involved in all aspects of the business. Her patience when assisting clients in finding that very special piece is always apparent,as is her love of this beautiful gemstone. Even though Michelle has worked with Opals for nearly 20 years she is still in awe of this fascinating stone. She loves how the colours and patterns are constantly changing as the stone moves. She has great respect for the opal miners, the harsh conditions they endure and their heavy workload. Michelle is delighted that her daughter recently designed an opal pendant and it seems her love of opal is being passed down to the next generation. Elena loves to work with people from all over the world. The happiness which she helps to create, knowing that the special opal will be passed on to future generations. She admires the bright colours, organic textures and interesting shapes of all opals. Satomi has worked in the Opal industry for over 12 years. Her love of Australian opals has evolved with her hobby of crafting. Her eye for artistic detail assists her clients in their selections. She delights in the colours of opals and their unique characteristics. 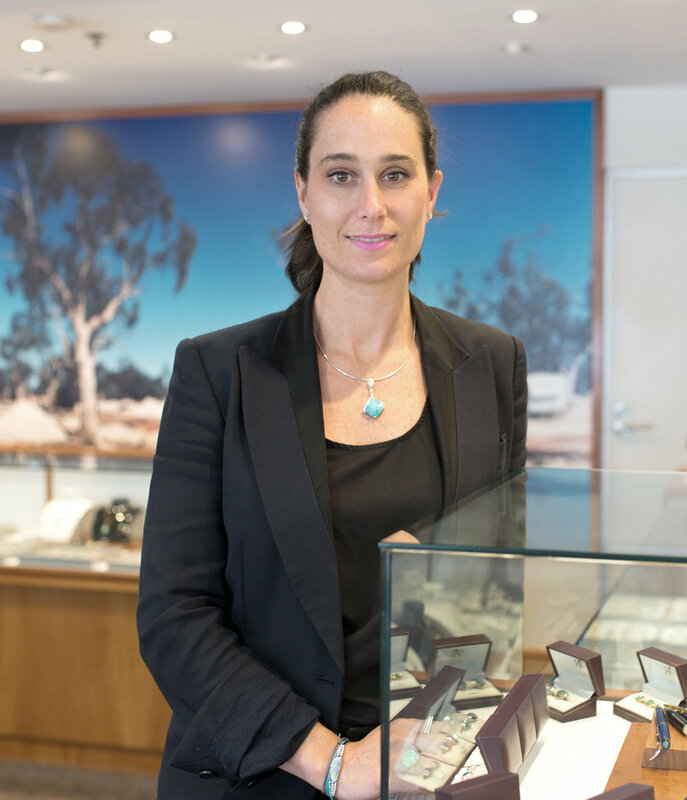 Judith is our newest member of staff, with many years’ experience in sales and marketing she can now add Australian opals to her resume. Judith is amazed that nature can create a gemstone reflecting all the colours of a rainbow and that the jewellery appears like a work of art. She loves the intense blue green opals as they remind her of the ocean. Altmann + Cherny are committed to providing work experience for students studying in complimentary fields. Milly has a background in freelance photography and a degree in Fine Arts majoring in Jewellery and Small Object Design from Griffith University. She is currently studying Jewellery Manufacturing at Enmore Design Centre to further her skillset in contemporary metalsmithing and Computer-aided Design. Growing up rurally in Northern NSW, Milly has always had a love and appreciation for the land and finds Opal mining a truly fascinating and unique industry. Rory was born and raised in Lightning Ridge, NSW, the famous home of Black Opal, the most valuable and rarest of all Opal. His love of Opal runs in the family, his Father and both Uncles are Opal miners and his Mother is a skilled Opal cutter. Although living in Sydney whilst studying a Bachelor of Civil Engineering at the University of Technology, Sydney, Rory continues to travel home at every opportunity to help his father with the Opal mining. Sarah studied Media Arts, majoring in graphic design at the University of NSW. She is currently studying Jewellery Manufacturing at Enmore Design Centre. Sarah has a genuine passion for Australian Opal. She is inspired by the rarity and natural beauty of this Australian stone which is reflected in her artistic designs.